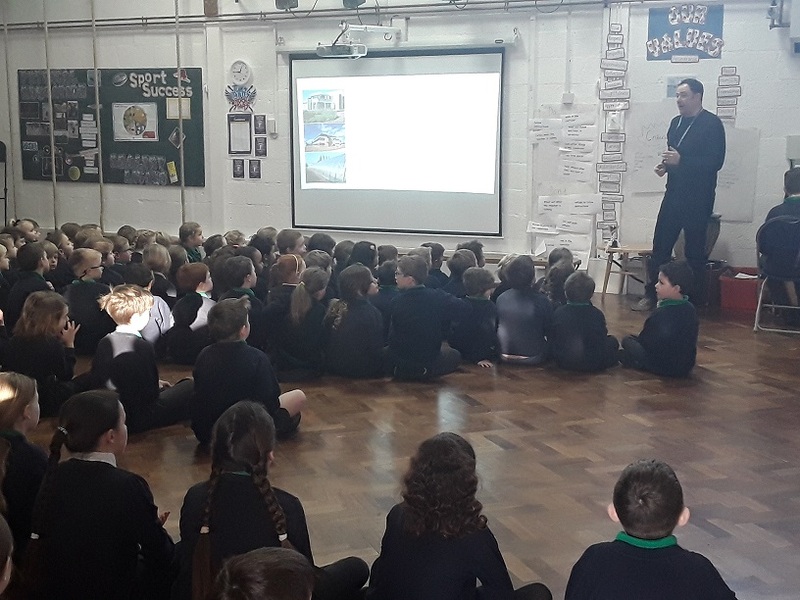 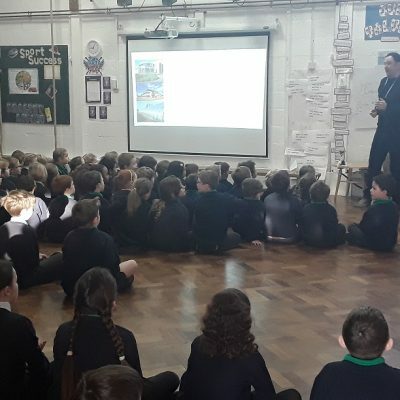 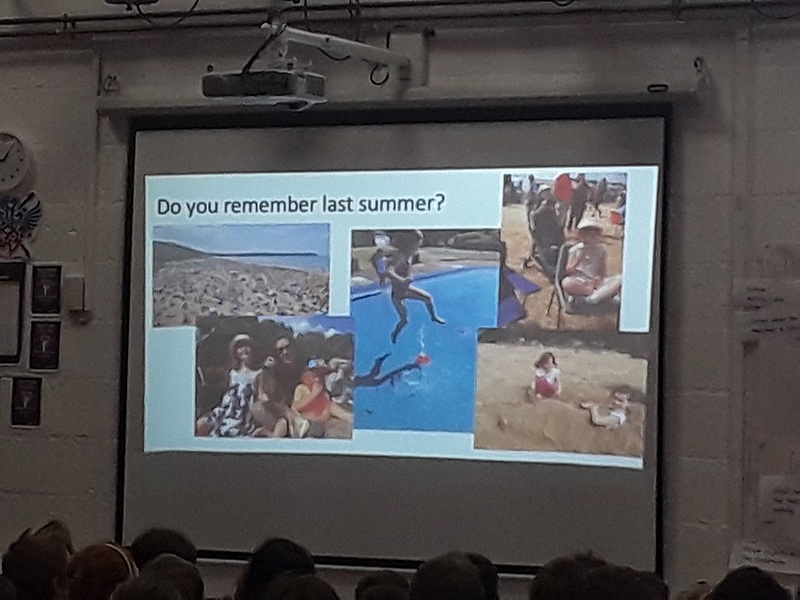 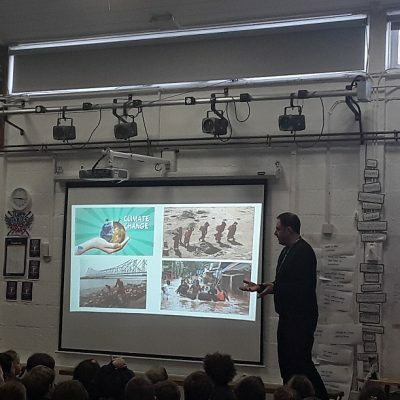 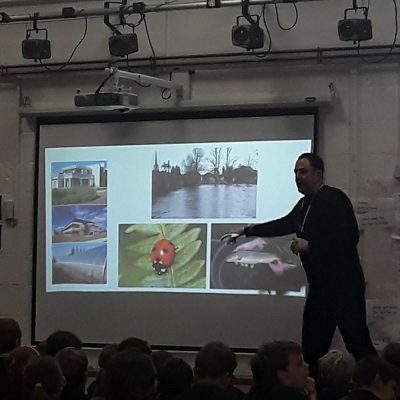 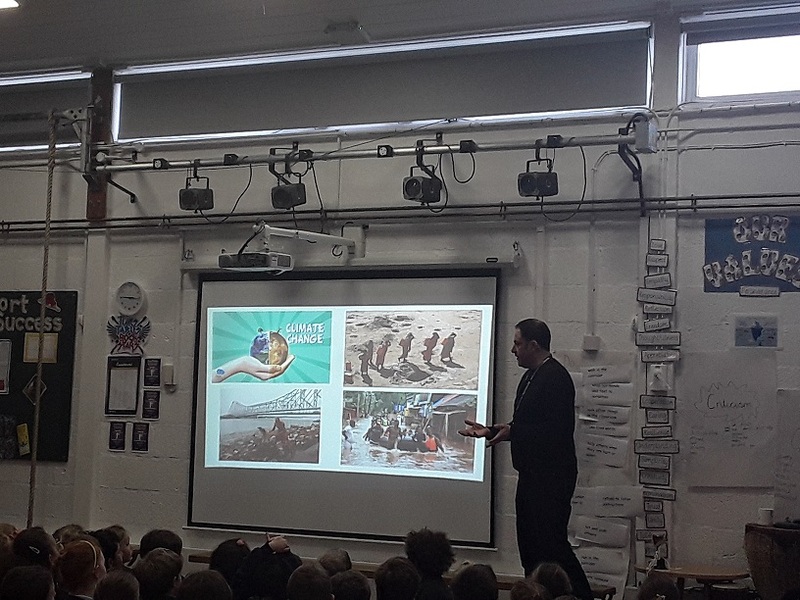 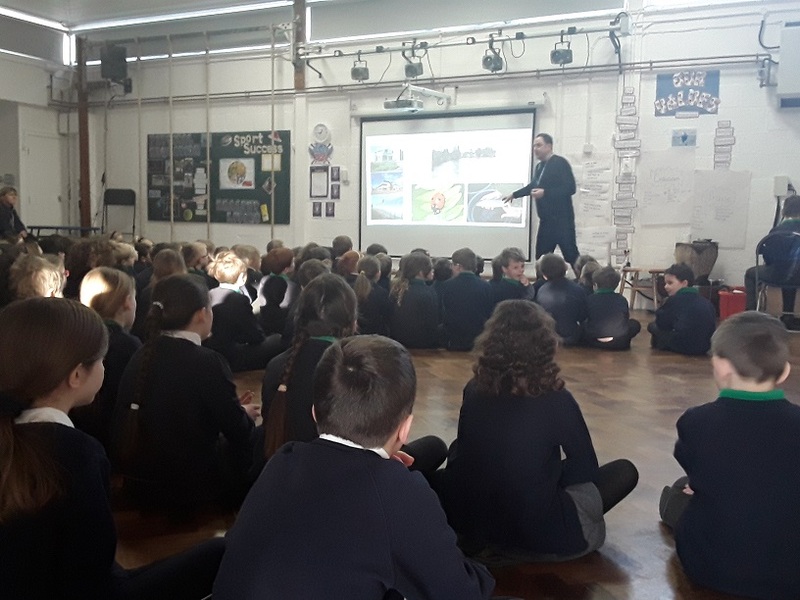 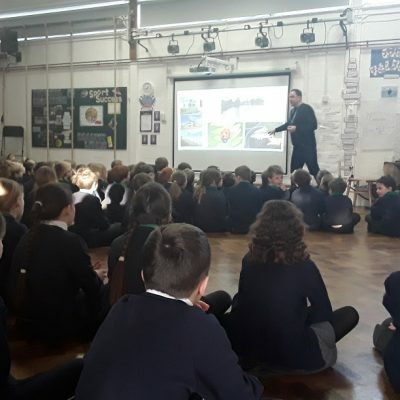 This morning we had Mr Hannaford, from local science employer CEH (The Centre for Ecology and Hydrology), visit us to talk about water and how we can help the environment. 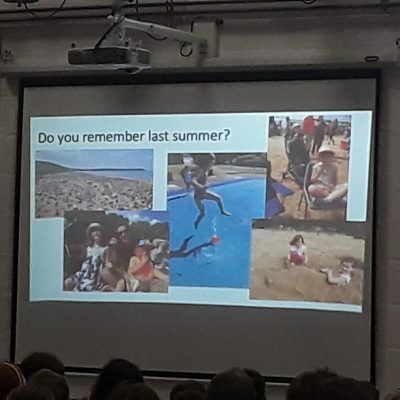 He also told us that in his team of 12 people there are only 3 men so science is definitely for woman too. 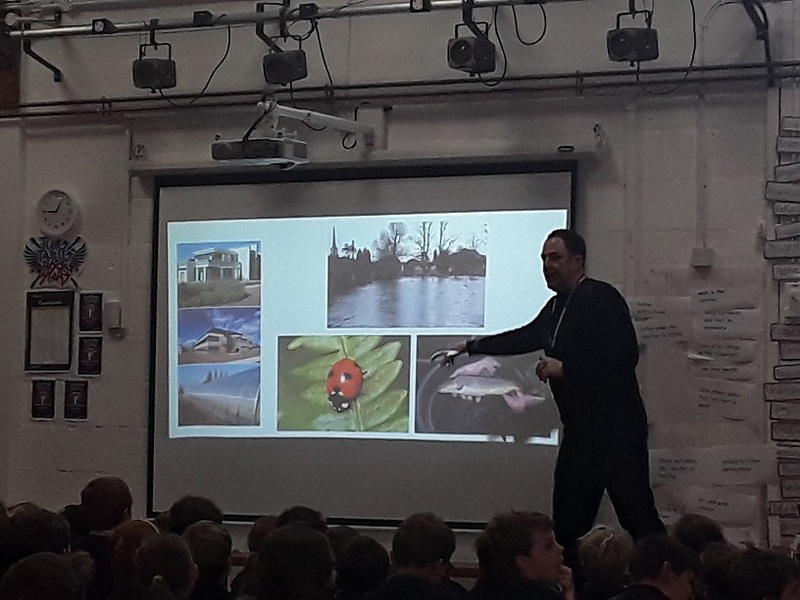 Science is certainly for everyone!